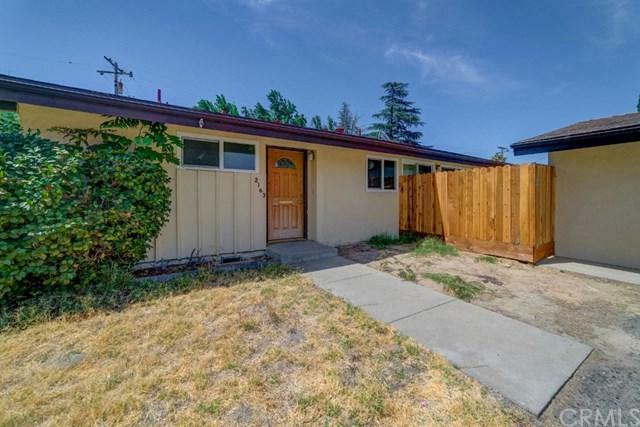 A mid-century 3 bedroom, 2 bath home in an established neighborhood. 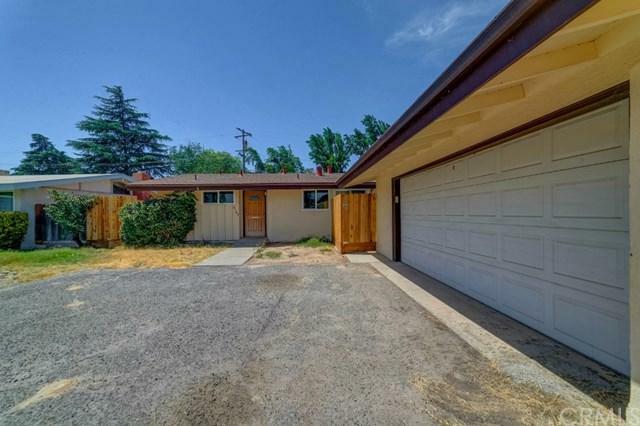 Large kitchen, with plenty of cabinet space and large dining area. Living room features wood beam ceiling, fireplace, and pool view. Inside laundry. Bathroom with extra area with vanity. 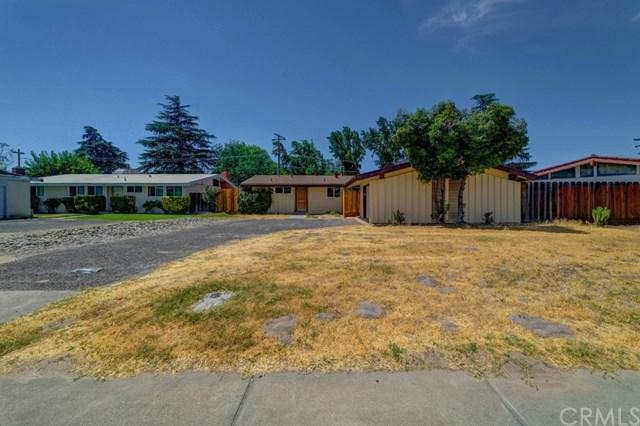 Detached garage with large side yard. Enjoy fun in the sun - great pool! Walk to the park behind your property. 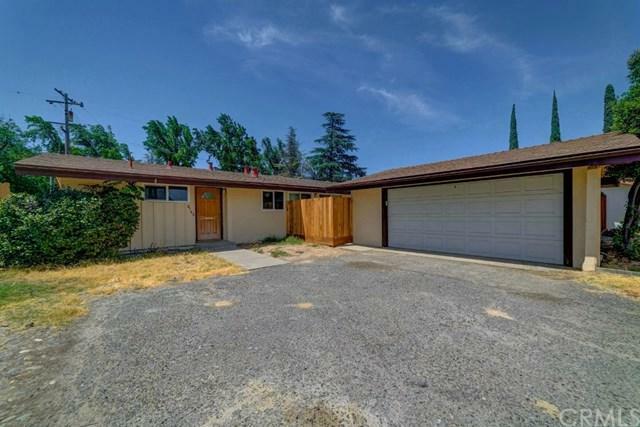 Sold by Diane Perez of Realty Executives Of Merced.